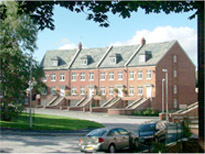 Consisting of 233 new dwellings, the redevelopment of Jesperson, system - built maisonettes in central Macclesfield included 90 social units. Residents were consulted at an interactive exhibition. 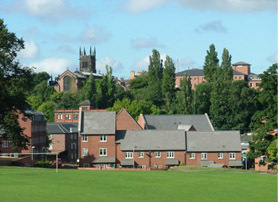 Bower Mattin won the project after competition involving 18 teams. Collingwood HA and Equity HA, Johnnie Johnson HA and Templar HA were the RSL partners. 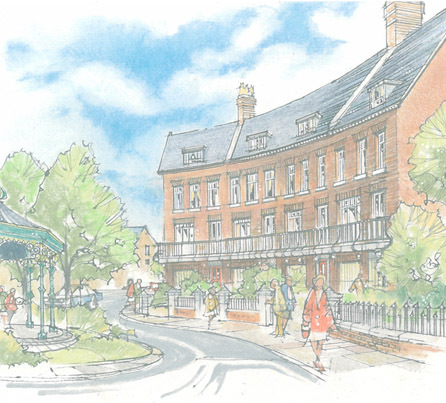 The scheme is now virtually completed and has won a design award and commendation for best practice in consultation and renewal. 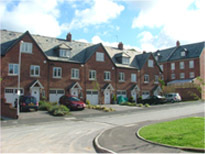 This �15m project was procured as part of a partnership with Beazer Homes, latterly Persimmon Homes, and Macclesfield Borough Council.